TOWSON, MD (April 5, 2017)– BLACK+DECKER™ has joined Habitat for Humanity’s first nationwide cause campaign, Home is the Key (#HomeIsTheKey), in raising awareness throughout April of the critical need for improved access to decent shelter. Funds raised during the campaign will allow Habitat to partner with more families and unlock better, stable futures. 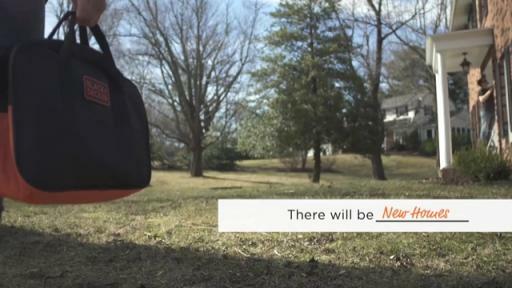 BLACK+DECKER understands the significance of calling a place home and is proud to support this important initiative. BLACK+DECKER (@blackanddecker) will join Habitat for Humanity’s (@habitat_org) #HomeIsTheKey Twitter party today from 2-3 pm EDT. 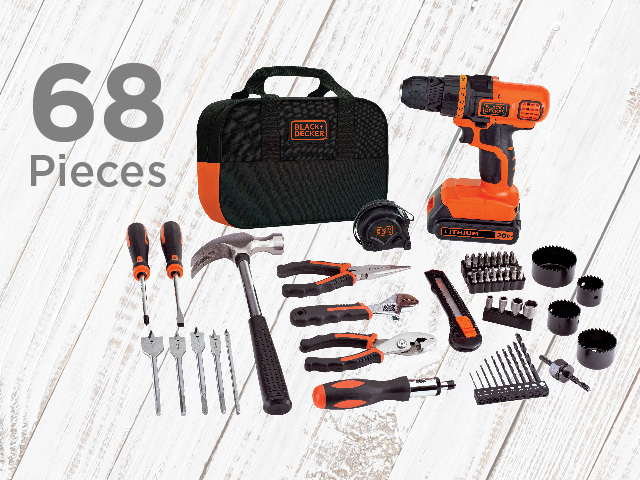 The chat will be an opportunity to show support for Habitat and for people to enter for a chance to win prizes, including a BLACK+DECKER 20V MAX* Lithium Drill/Driver + 68 Piece Project Kit ($79 MSRP). 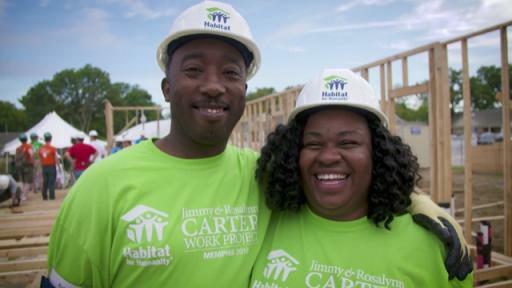 Each kit includes a Drill/Driver, hand tools and a wide variety of accessories, enabling first-time homeowners like many future Habitat homebuyers to tackle DIY projects. The Giveaway is sponsored by Habitat**. 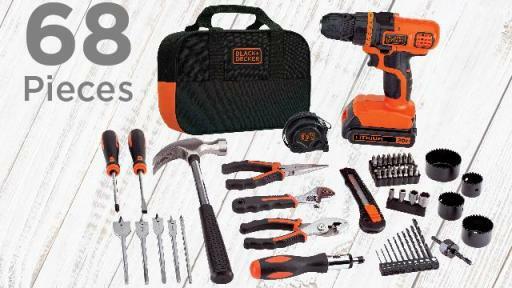 BLACK+DECKER products like Project Kits have played an important role in life’s milestones. Whether it’s fixing up a first home or apartment, cleaning a messy first dorm room, or preparing the nursery for a first child, BLACK+DECKER products have helped consumers transform a house into a home. Having supported Habitat for Humanity International and its local organizations since 1987, BLACK+DECKER has contributed financially, donated tools, and held annual employee volunteer days to build alongside Habitat homeowners in the U.S. and across the world. 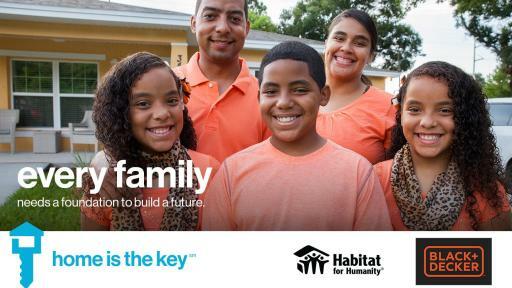 BLACK+DECKER is excited to continue this support with Habitat for the ‘Home is the Key’ cause marketing campaign. 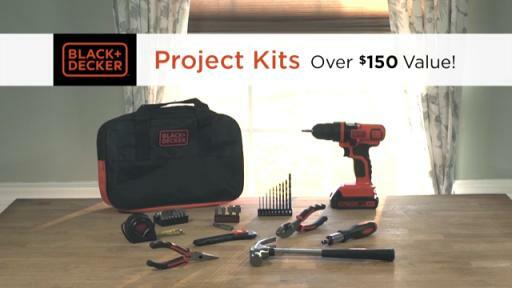 To learn more about BLACK+DECKER Project Kits, check out the BLACK+DECKER website. For more information regarding Habitat for Humanity’s Home is the Key initiative, please visit www.habitat.org/homeisthekey. ** No purchase necessary to enter or win. See Official Rules for details including entry period, eligibility requirements and how to enter.